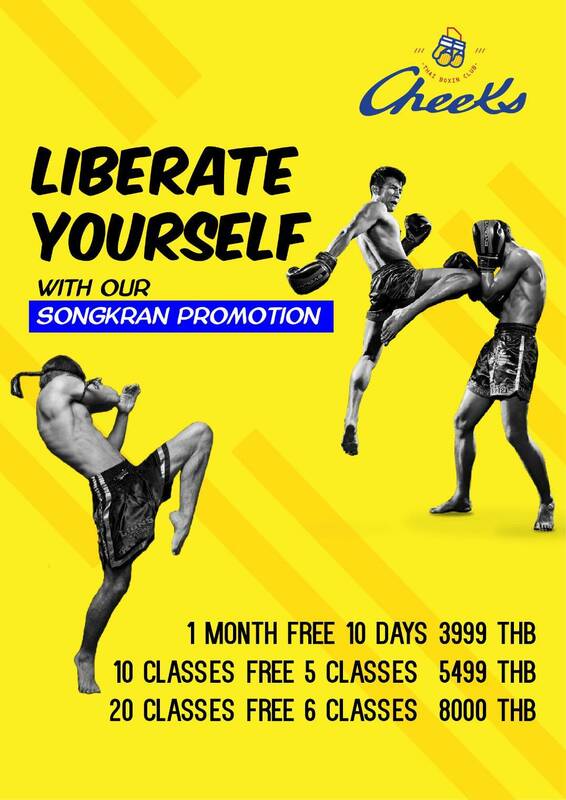 Our March promotions is here! Group Class 10 times and 2 times. Group Class 20 times and 4 times. Private class 10 times and 2 times. Private class 20 times and 4 times. 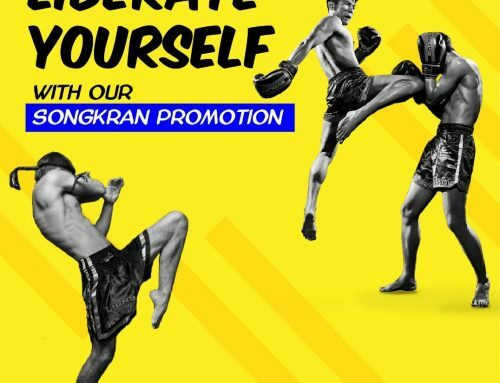 This promotion is just until the end of the March. 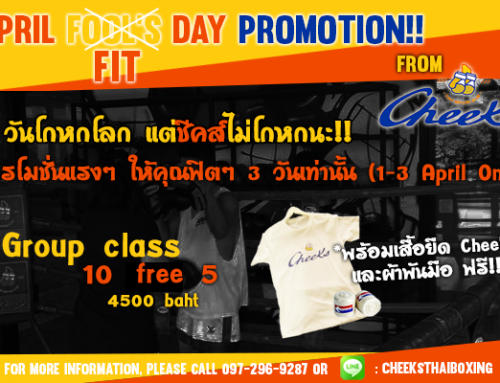 Come and stay in shape, workout at cheeks Thai Boxing Club. 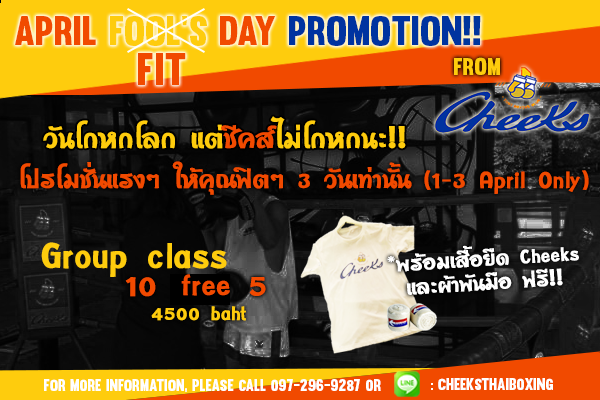 Interested parties please contact phone number 097-296-9287 or line us at: cheeksthaiboxing.